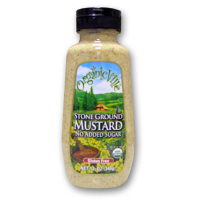 Organicville Stone Ground Mustard, 12oz. Preheat the oven to 425F. 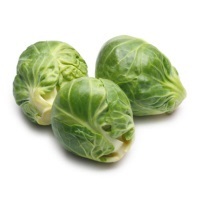 In a large bowl, toss the brussels sprouts with 1/4 cup of the olive oil and season with salt and pepper. Spread the brussels sprouts on 2 large baking sheets and roast for about 45 minutes, stirring once or twice, until tender and charred in spots; shift the pans halfway through roasting. In a large bowl, wisk the vinegar with the mustard. Whisk 2 tbsp of olive oil until emulsified. 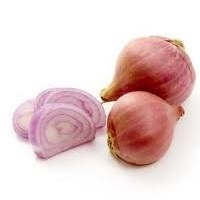 Add the garlic and shallots; season with salt and pepper. Add the brussels sprouts and walnuts and toss well. Serve.